The Official BattleTech Forum is a site that allows fans of BattleTech communicate with each other as well as between the game's publisher, Catalyst Game Labs. 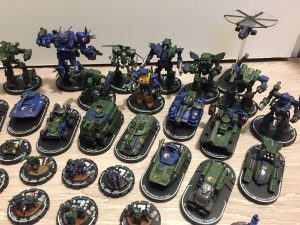 The Forum mostly deals with the Tabletop franchise, but also includes conversations about the digital iterations of BattleTech along with other topics. 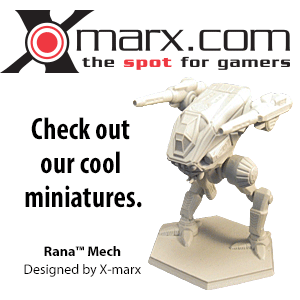 The forum also allows users to directly confirm errata with official BattleTech personnel. The Forums were formerly known as the CBT Forum (Classic BattleTech Forum), and used to be found at www.classicbattletech.com. That site lasted from 2007 to 2011, when the forum was hacked. This hack was so severe that it caused the entire site to go down, causing the loss of thousands of posts and threads. Some threads can be found in the current iteration, but most have been lost and can only be accessed at the Internet Archives. Since the hack, the forums have relocated to a subsection of the official BattleTech site. This page was last edited on 10 January 2015, at 16:17.